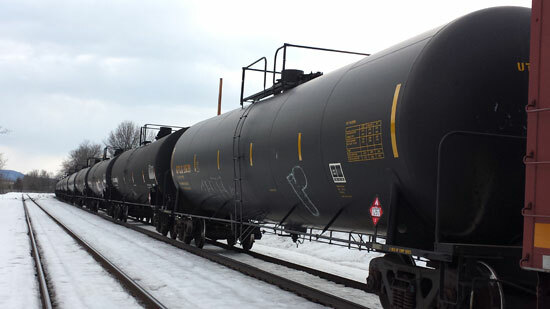 Following a directive from Albany County Executive Daniel P. McCoy, the county today issued a moratorium on the expansion of the processing of crude oil at the Port of Albany pending a public health investigation by the Albany County Health Department. The order further states that pending the results of a public health investigation, Global Partners, the company seeking to expand crude processing at the port, cannot expand or increase current operations there. McCoy recently ordered the county Department of Health to determine the health risk posed to county residents by the processing of crude at the port. Under New York State Public Health Law, the county Health Department is empowered to address threats to public health or safety. Read the full news release at the Albany County website.